I approach every case with an eye for both legally significant and emotive facts. This allows me to build an effective and persuasive case for mediators, arbitrators, judges, as well as juries. 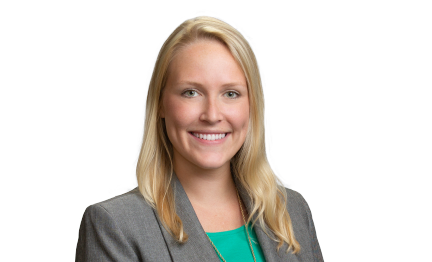 Julia Edwards joined Gray Reed's litigation section as an associate in 2018 after participating in the firm's summer associate program in 2017. While attending The University of Texas School of Law, Julia received the Dean's Achievement Award for "Outstanding Student in Construction Litigation" and served as articles editor for The Review of Litigation.